Home / Events / Cheluna Brewing BEER RUN! Join Cheluna Brewing for a relaxed 5K run complete with craft beer upon the finish.This may be different than other “races” you’ve done. Your registration also earns you an invitation to stick around and enjoy the day’s entertainment: live music, food offerings, local vendors, and fun with the sponsors. 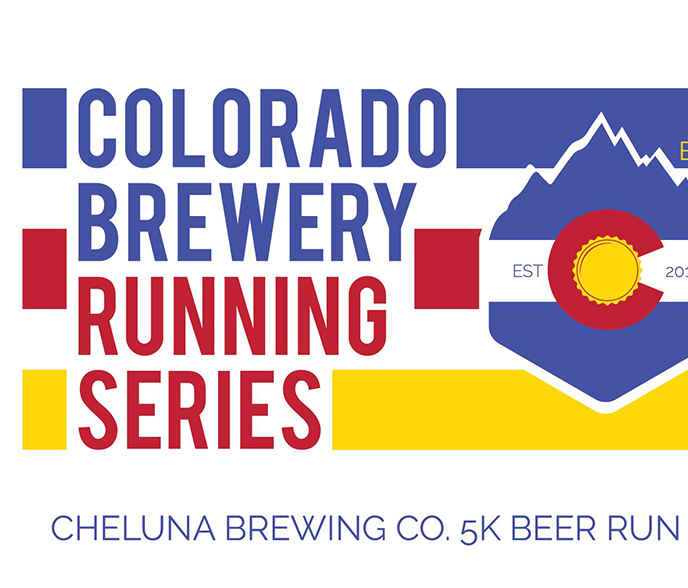 Cheluna welcome all runners, walkers, joggers, and spectators that are interested in enjoying the great outdoors and the great craft beer that Colorado has to offer.